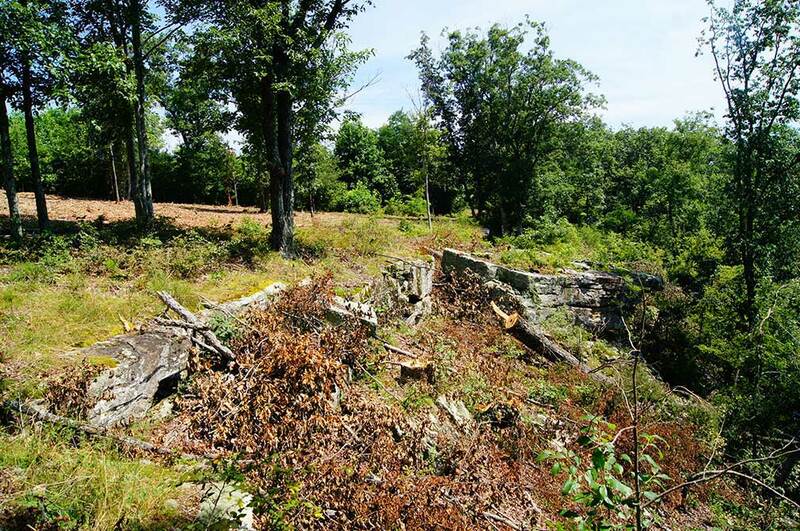 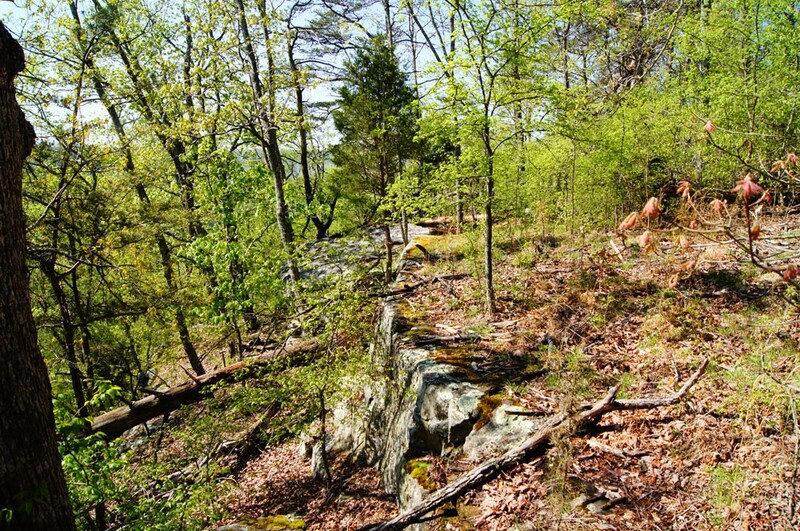 This secluded Tennessee mountain acreage for sale features mountain vistas, incredible rock formations, old growth forest, and extreme privacy. 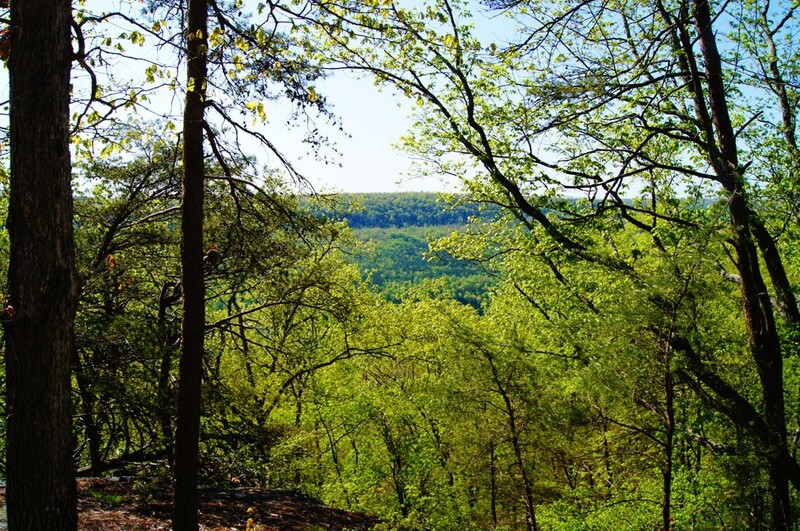 While exploring this 1,169-acre parcel, one gets the sensation of walking through a state or national park. 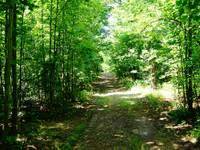 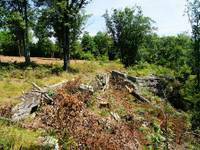 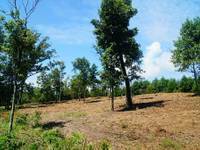 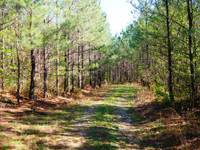 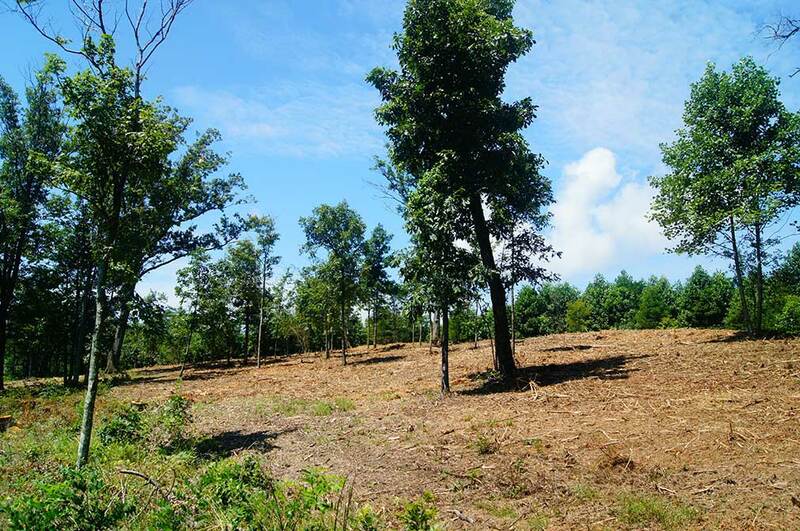 Made up of 4 adjacent large acreage tracts, this property will provide the owner with the best Mother Nature has to offer. 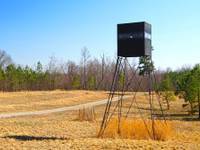 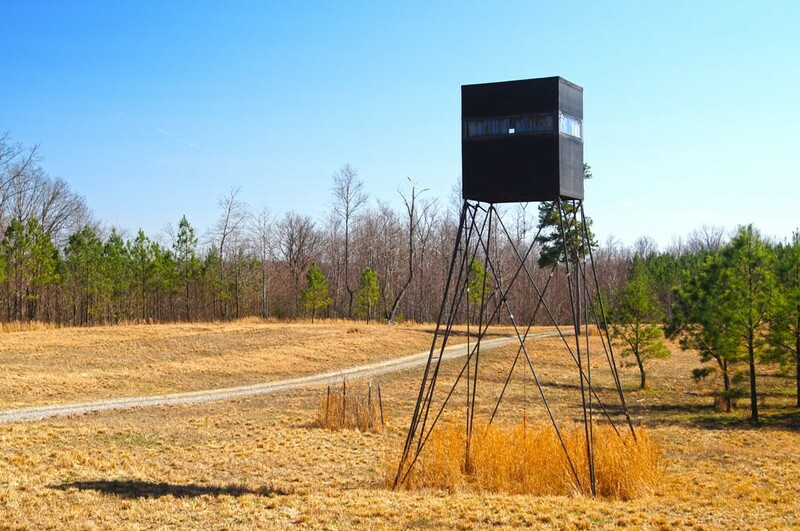 Big whitetail bucks and wild turkeys are commonly seen throughout this large acreage estate - lots of opportunities for an avid hunter. 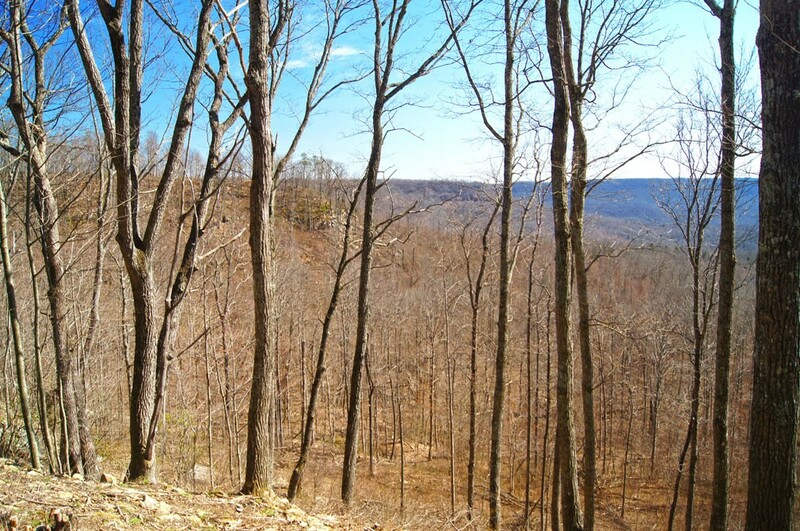 The property is ideal for a hunting lodge, secluded log home surrounded by magnificent scenery, or a quiet family retreat in the tree-covered mountains of Southeast Tennessee. 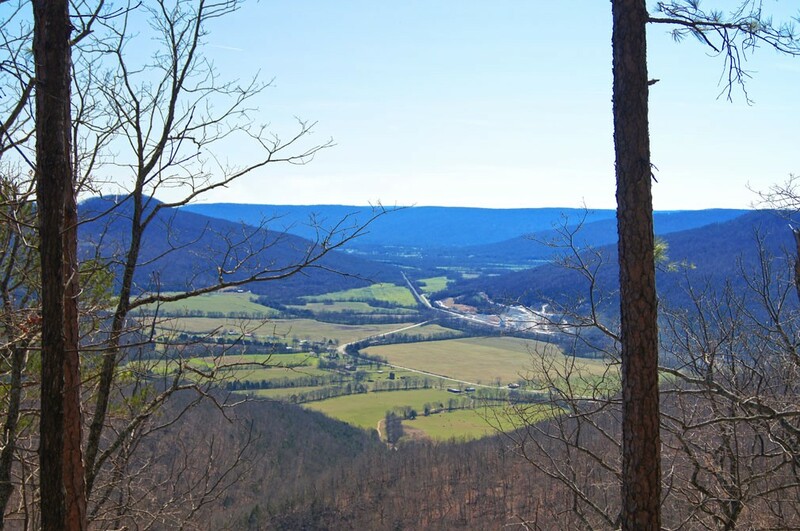 With this amount of acreage there are various level homesites throughout the property where one can build their home to enjoy the incredible, expansive vistas overlooking the surrounding valleys and mountains. 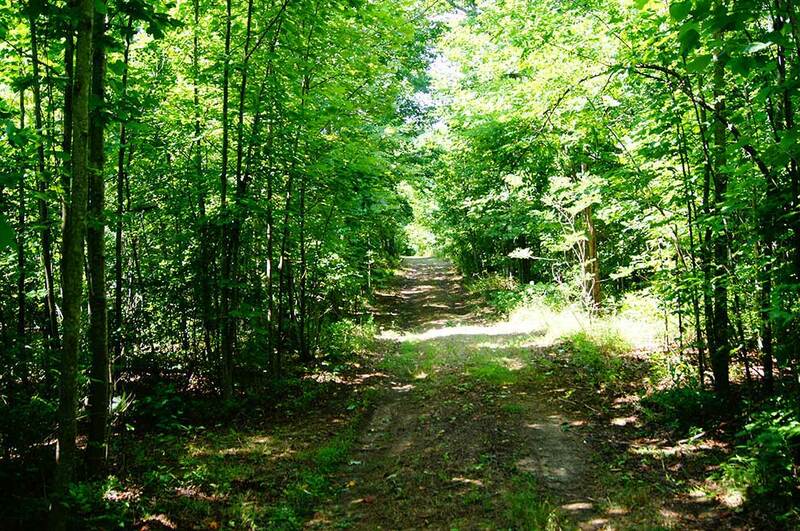 One way in - one way out, the end of (paved) road location is made even more private by the 7,700+ acre Franklin State Forest across the road to the west, and a privately owned land tract of several thousand acres to the east. 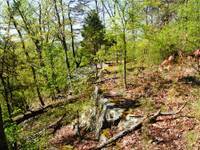 A bluff line and rugged topography form a natural barrier near the southern boundary of this land. 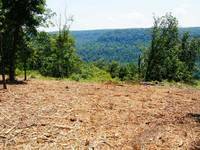 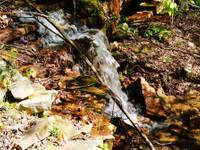 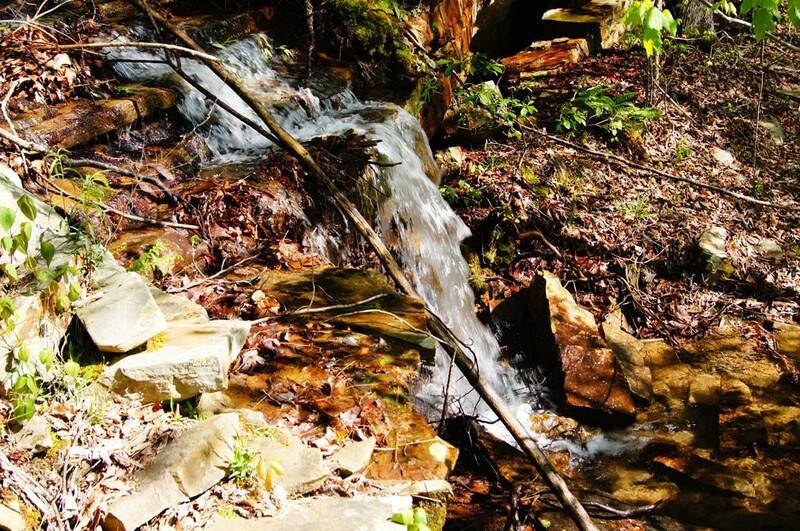 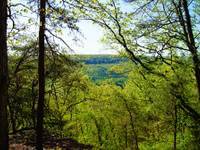 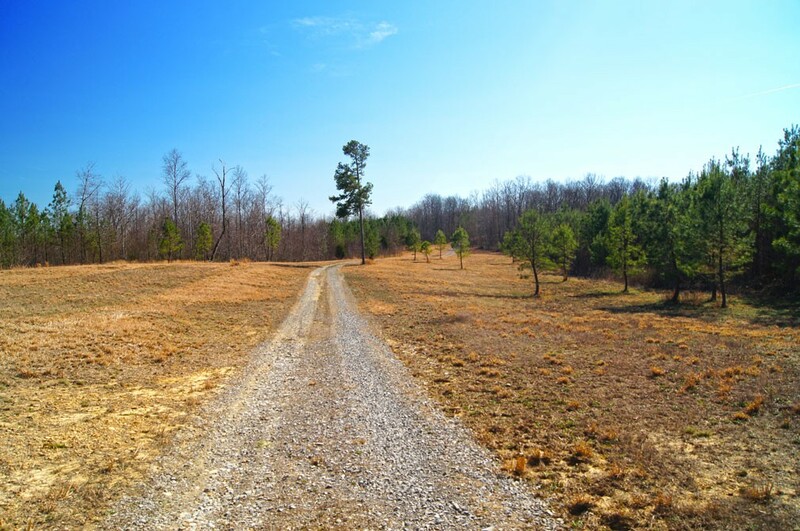 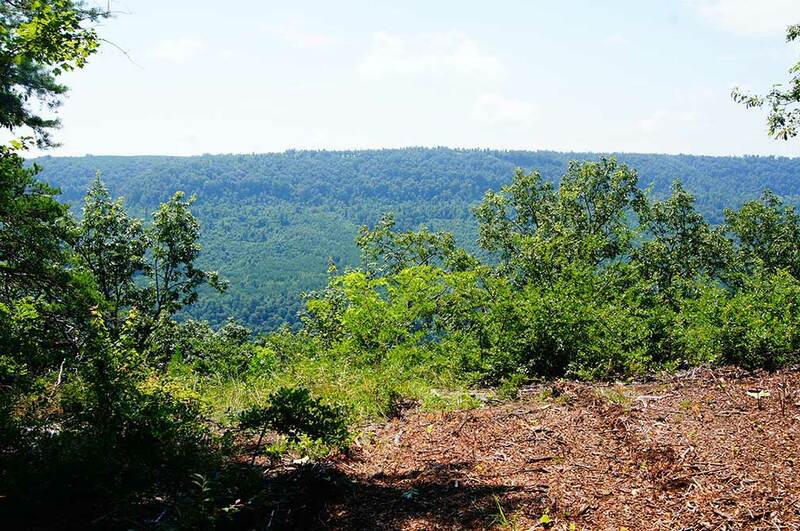 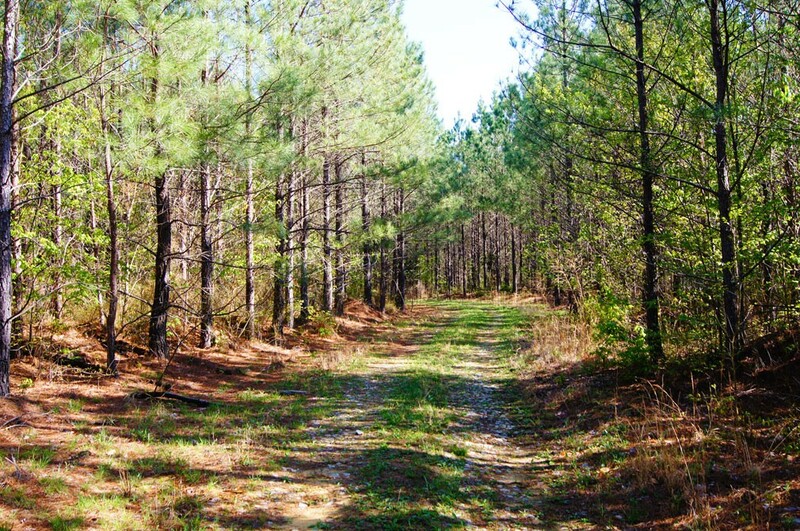 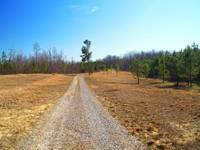 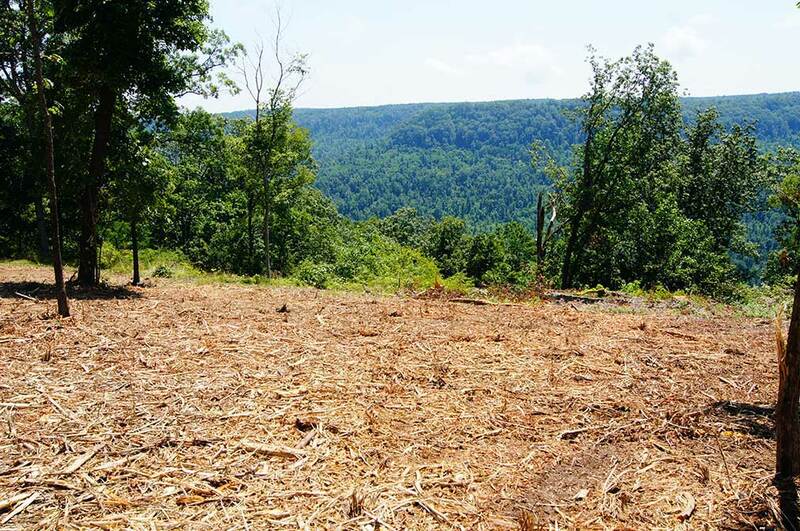 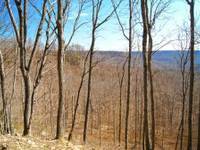 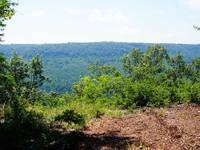 For the ultimate "away from it all" property, this very private Tennessee mountain land is a great option to consider.